Elan Linen Blog - How To Buy Rugs Online In Australia? 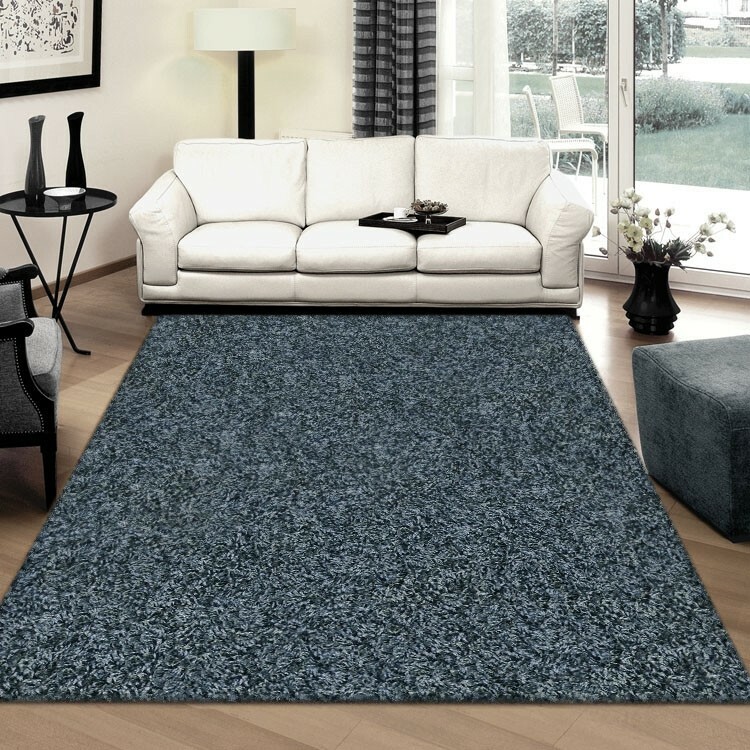 How To Buy Rugs Online In Australia? Buy the rug in our online store is very simple. Option 1. 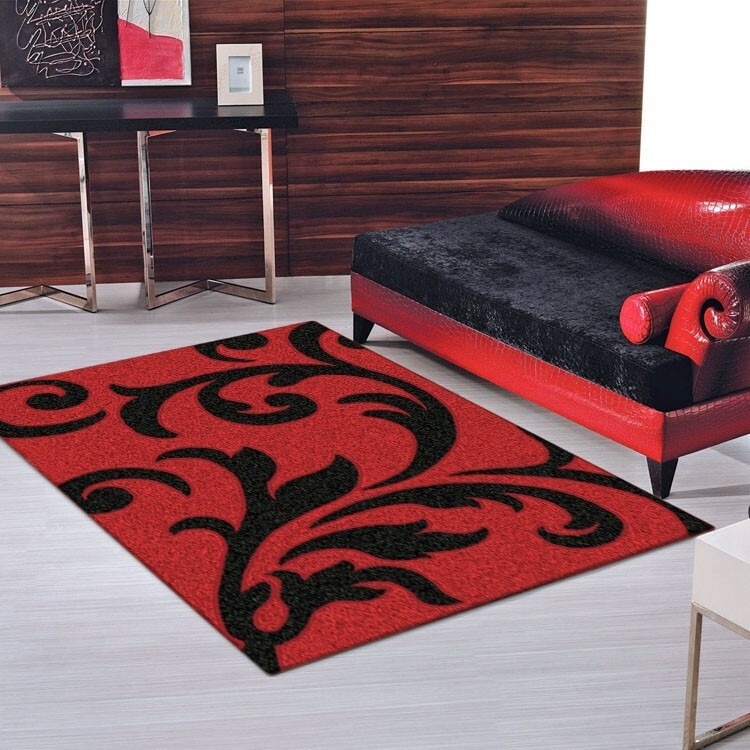 You can place an order by calling +61 (03) 901-49-494 or send us an email with the name you liked the rug. Option 2. You can place your order directly on the site. To do this, you choose from our catalog pleasing you the product and click "Buy." The selected item is placed in your shopping cart. When all the items you want to put in the basket, you click on "Register" on the "Trash" or click "Checkout" in the upper right corner. Any information you can get from our customer support team at +61 (03) 901-49-494, send us an email with questions you may have or get online consultation using the service "Online Chat". Answers to frequently asked questions are posted on the site. It does not work "Online Chat"
Often when working with the service "Online Chat" not answering, resulting you are contacting other than the working hours given on the website. You can leave the message and one of our representatives will answer you shortly! If you want to get advice on the rugs, the easiest way you can do this by the service "Online Chat"!